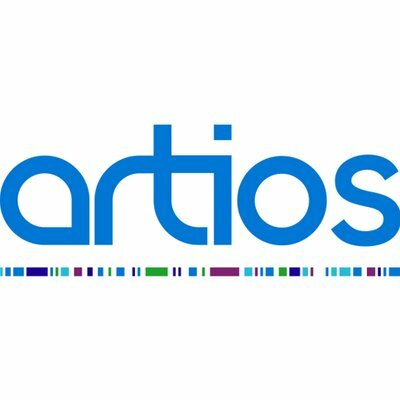 Artios Pharma, a Cambridge, UK-based DNA Damage Response (DDR) company developing innovative treatments for cancer, completed a $84m (£65m) Series B financing. 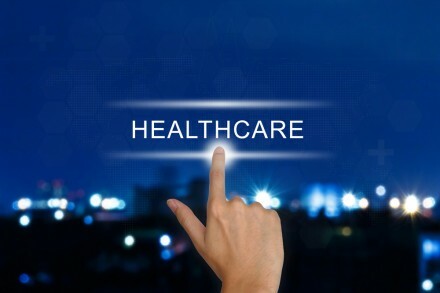 The round was led by Andera Partners (formerly EdRIP) and LSP (Life Sciences Partners), with participation from new investors Pfizer Ventures and Novartis Venture Fund (NVF) and existing shareholders Arix Bioscience, SV Health Investors, M Ventures, IP Group plc and AbbVie Ventures. In conjunction with the Series B financing, Raphael Wisniewski from Andera Partners, Rene Kuijten from LSP and Barbara Dalton from Pfizer Ventures, will join the Board of Artios as directors and Florian Muellershausen from NVF will join as an observer. The new funds will allow Artios to advance its portfolio of small molecule DDR programs including its lead programme targeting DNA polymerase theta (Polθ), through clinical proof of concept trials. Led by Niall Martin, Chief Executive Officer, Artios is actively developing a pipeline of DDR therapies identified from a global network of researchers in the DDR field, including through Cancer Research UK. The inhibition of novel DNA repair targets like Polθ, in tumours where DNA damage response factors have been lost or down regulated, will lead to cancer cells being selectively killed without harming normal cells. This creates an opportunity for such products to be used both in monotherapy and in combination with existing and future cancer therapies. 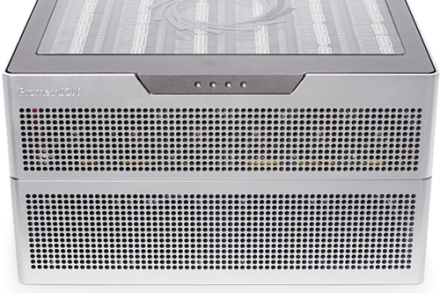 This financing follows a $36m Series A fundraise that was completed in September 2016.